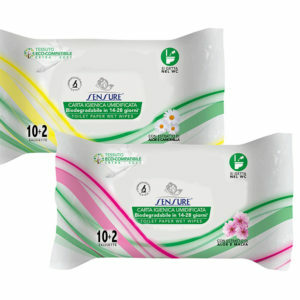 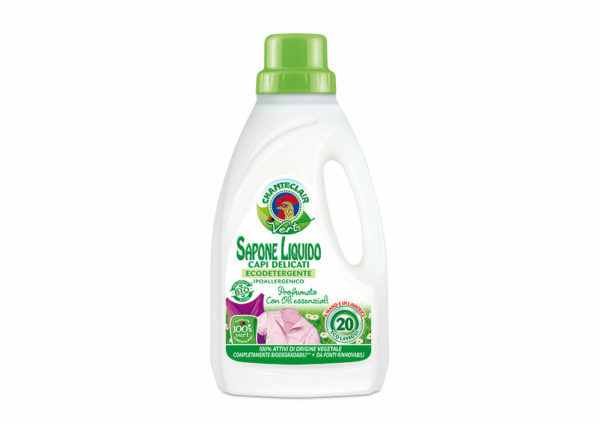 Chanteclair Vert Sapone Liquido Ecodetergente – Master Tissue Hungary Kft. 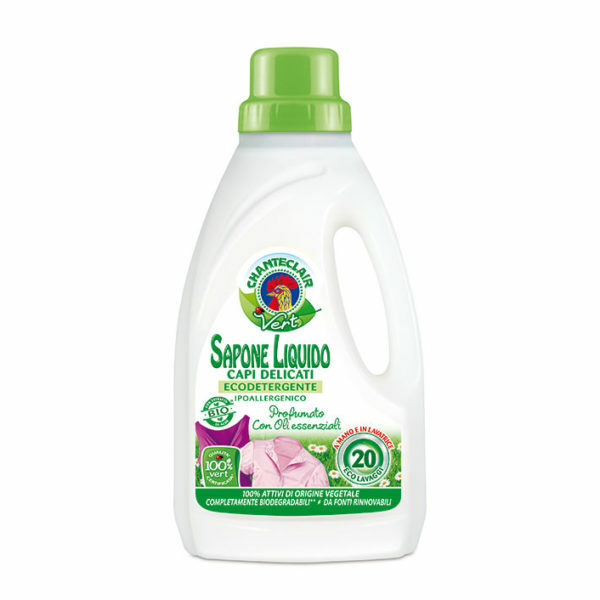 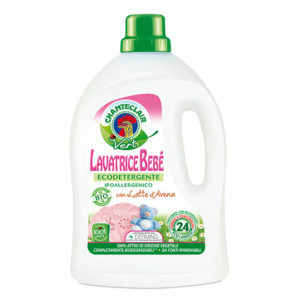 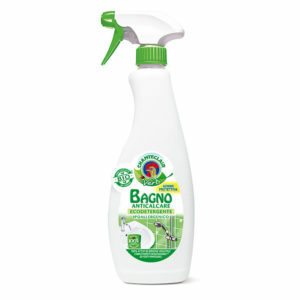 An eco-friendly liquid detergent with innovative ecological formula based on natural origin soap. 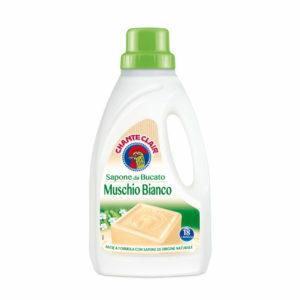 Suitable for white, coloured and delicate garments.